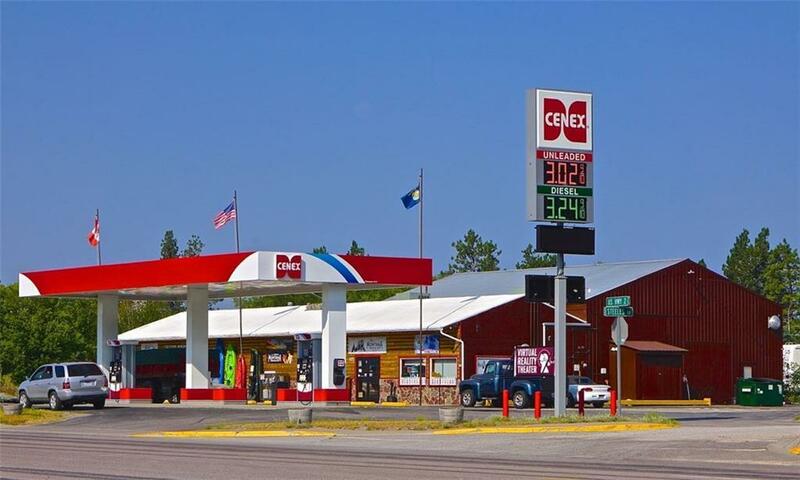 Excellent location with high traffic count & visibility for this convenience store/Cenex gas station/retail store in Columbia Heights on the highway to Glacier National Park. Possibilities for a restaurant in the back of the store with kitchen & dining space. Tons of possibility for growth. Unfinished upstairs could be used as apartment, office or additional storage. Approximately 700 sq. 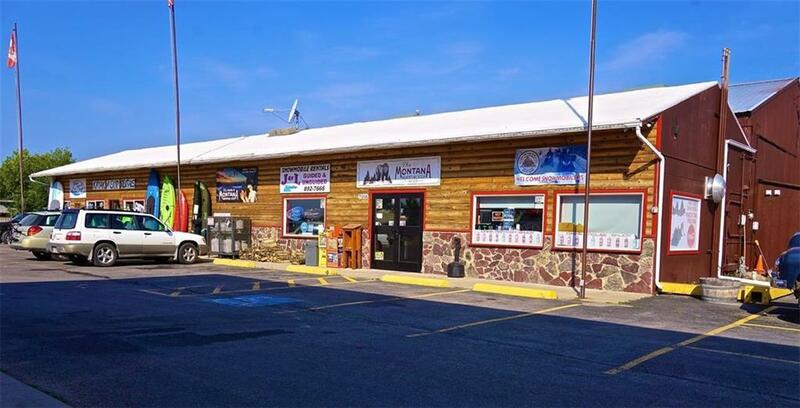 ft. of building is currently leased out to the Montana Adventure Stop. Lease can transfer. 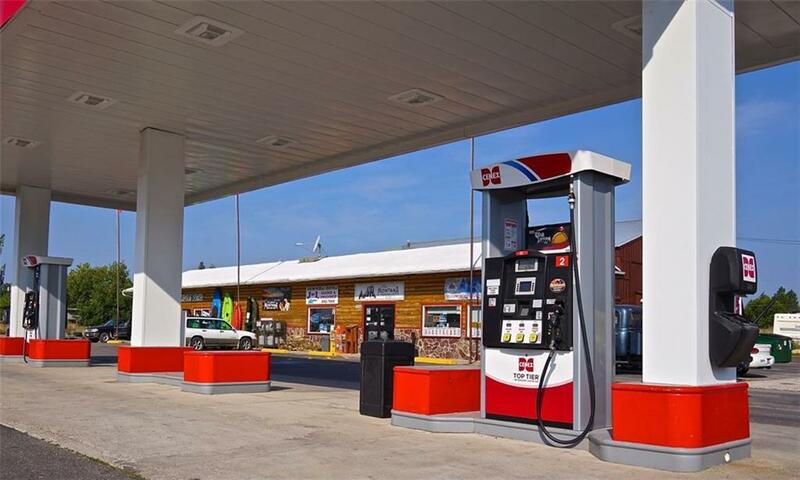 Approximately 1,000 additional vacant square footage available with separate entrance for lease or other opportunities.